How long is dog’s tongue? Dense beard Weirdest house in Ohio? 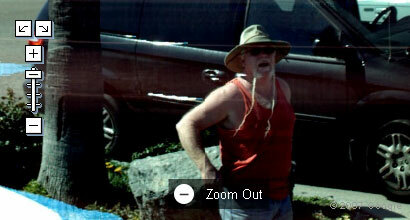 WEIRDEST GUYS ON GOOGLE MAPS STREET VIEW!